Jacqueline says this is the fun, younger sister to her Sonoma Sauvignon Blanc – give this refreshing white a try! It’s filled with playful tropical fruits like pineapple and guava with a carefree finish. Because of Angel funding, Jacqueline was able to snag plush, flavor-packed fruit – including a heap of premium Napa Sauv – to bring you a fresh, thirst-quenching white for less than double digits. Fix a bowl of garden-fresh greens with almonds, feta and sliced peaches... pour yourself a frosty glass of Jacqueline’s Sauv… ahhh. You’re livin’ your best life. David's the king of luxurious whites, and this Sauv Blanc fits the bill – it's rich and lush, toppling with bright flavors like ripe peach and melon. When David wanted to explore new vineyards outside of famous Napa, you gave him your full support. 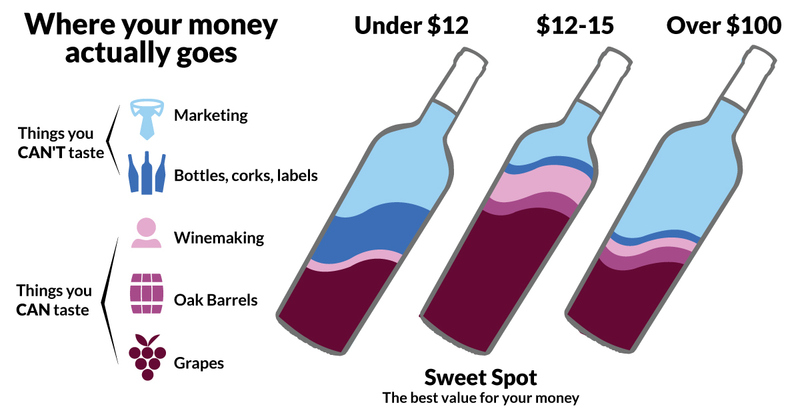 You support quality over image – that's why independent winemakers love you! A crazy crisp single-vineyard Riesling, dripping with honey, jasmine and tropical fruit flavors. Richard can find the best bang-for-buck anywhere in California, and he’s sniffed out this incredible vineyard in the expensive Santa Lucia region. Right by Big Sur, the cool climate is perfect for slowly ripening white wines. Get this crisp white nice and chilled and serve it up with some spicy steak street tacos... the perfect night in!